This question is seldom easy to answer, especially when it comes to getting gifts for kids. We all know that one kid who is pick–um “particular” about what they receive as a gift. 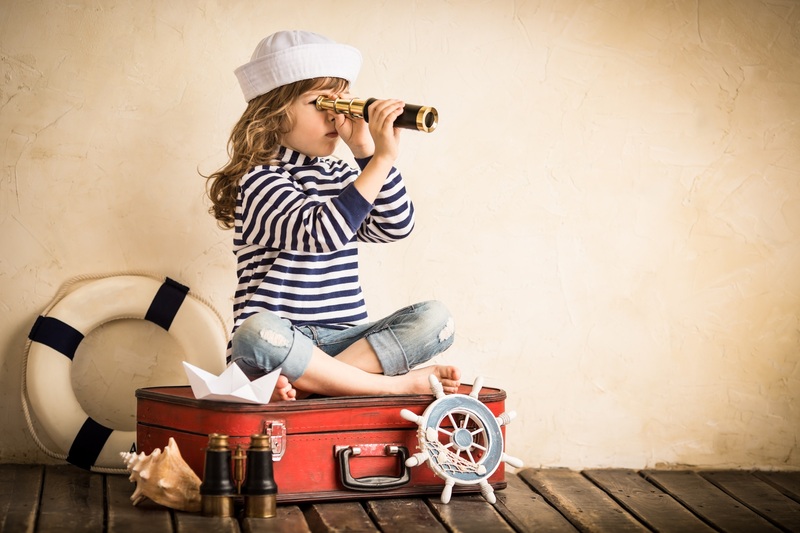 As a well-known five & dime store that carries a vast range of trinkets, toys and more, let’s just say that we know a thing or two about gift ideas for children. It’s the prank that never goes out of style! 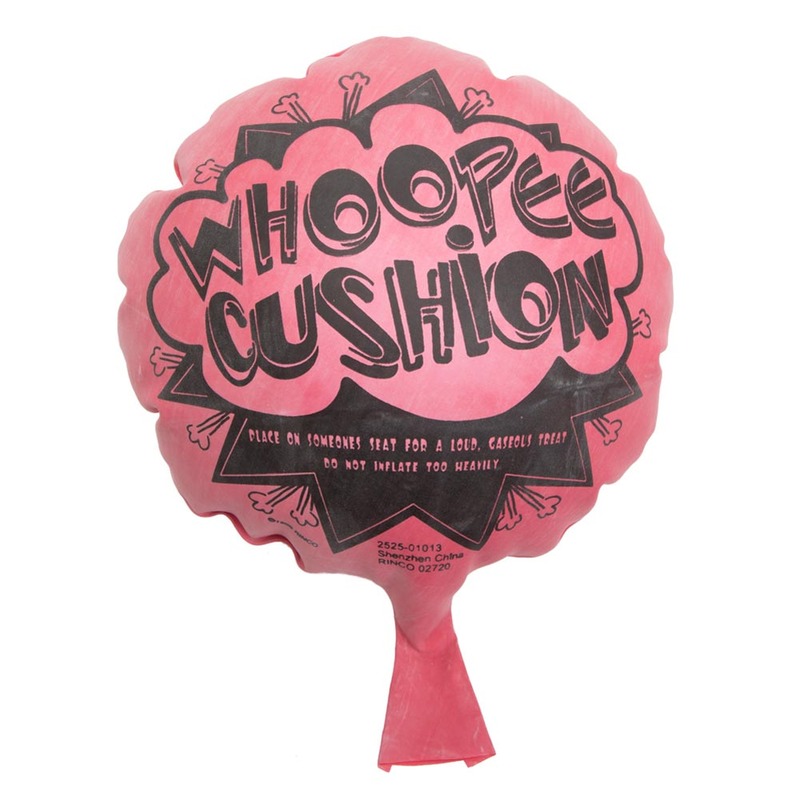 Kids find enormous amounts of humor in moments we adults find embarrassing.The whoopiee cushion is no exception! There is much fun to be had with the facade of flatulence, and we’re sure that no dinner table will ever be the same again after getting them this timeless gift! 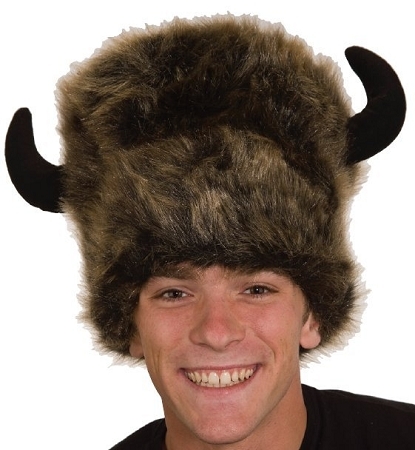 Our novelty hats allow kids to be, well, whatever they want! If they want to be a pizza, chicken, moose or a hamburger, our novelty items are great for those imaginative kids in your life! If you’re a parent novelty hats are a great way to keep a cool head, knowing that theirs are covered! 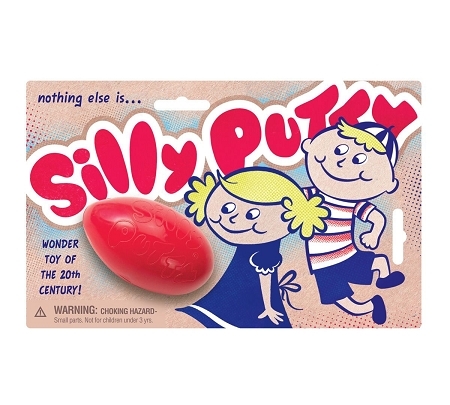 Made very popular by Nickelodeon in the 90’s, slime has very quickly made its way into the hands (hair and clothes) of kids all over the world. This best selling gift is great for turning a rainy afternoon into wonderful opportunity to literally mix fun and learning! Kids learn from an early age that it’s all about the money. What better way to show them financial responsibility and personal hygiene than with Money Soap! Each time they wash their hands, they get closer to a real bill within the bar of soap. With Money Soap, never again worry about getting hands washed for lunch and dinner! When we were kids, some of us wished upon a star, while others blew out candles once a year. The Mini Unicorn Wishes jar is perfect for kids who believe that their deepest wishes can come true with a few sparkly specks of help. This item also makes for the perfect party favor or goodie bag! Know someone who could use an easy, fun way to feed their babies? Get them a Happy Mat™! This silicone-based product is the perfect way to keep messes at a minimum, while keeping your little one happy and entertained! 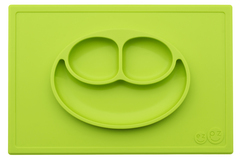 Make meals fun for the child–and easy for the parent by giving them this best selling gift! There you have it– Vidler’s best selling gifts for that special child in your life.